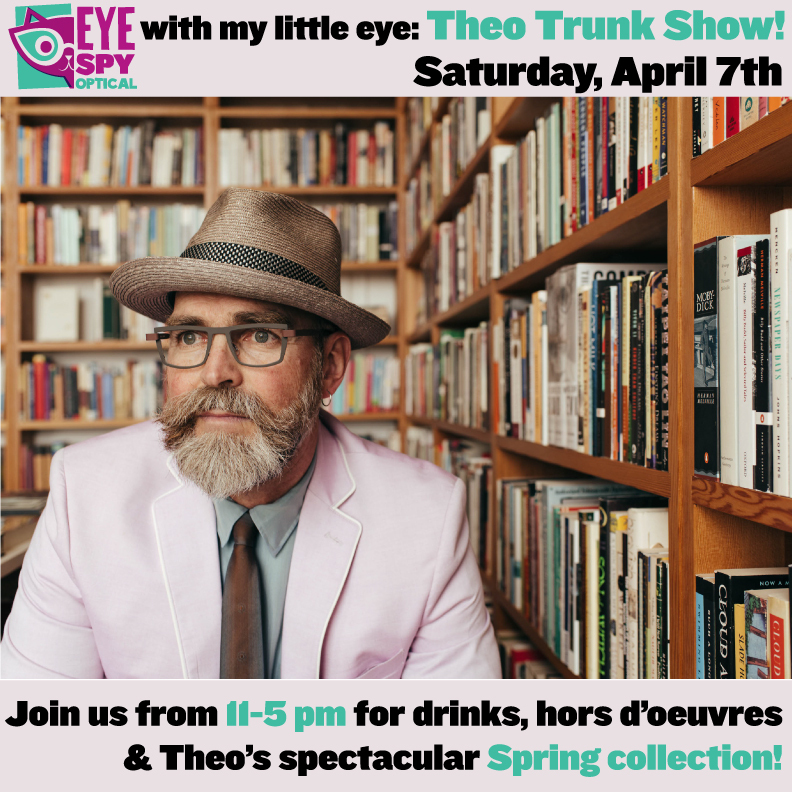 Celebrate Spring with a Theo Trunk Show! Theo’s Spring Collection is Here! 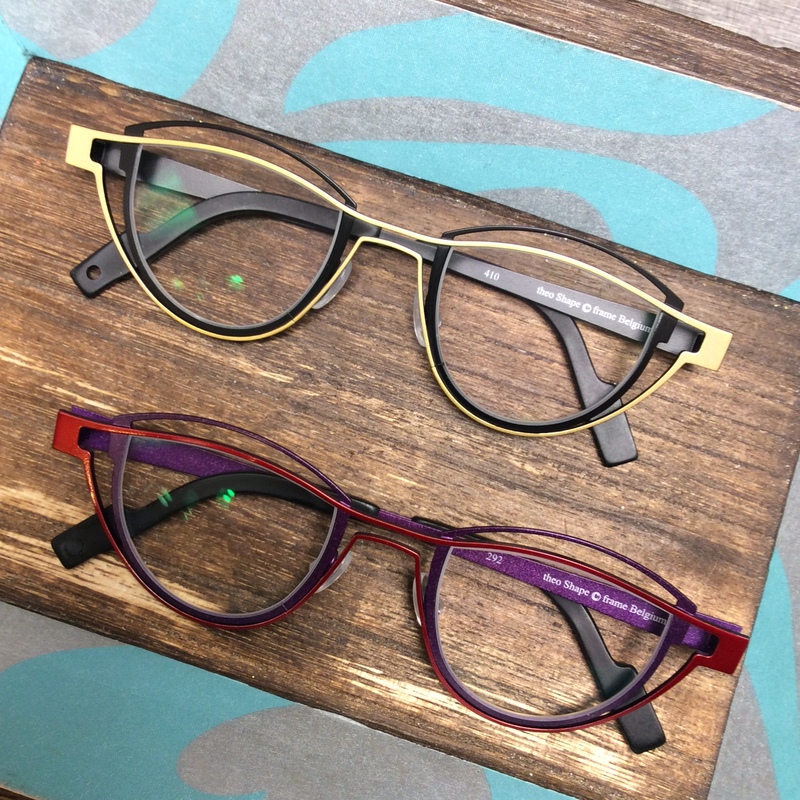 Spring is in the air and what better way to celebrate than with a spiffed up new pair of specs from Theo’s new Spring collection! 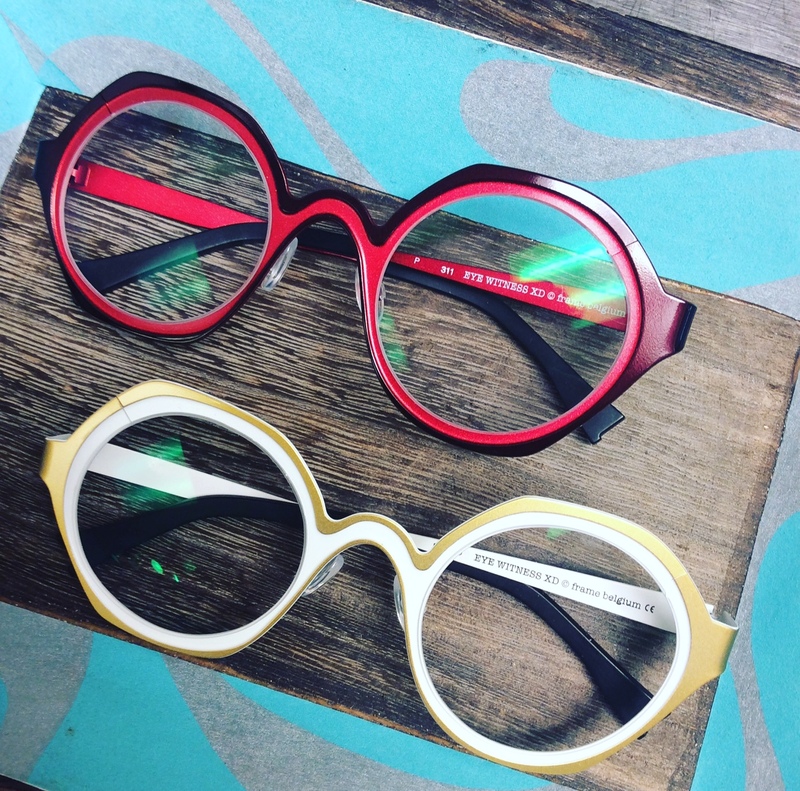 Theo eyewear is always innovative and surprising and this year’s new releases especially are exceptional! 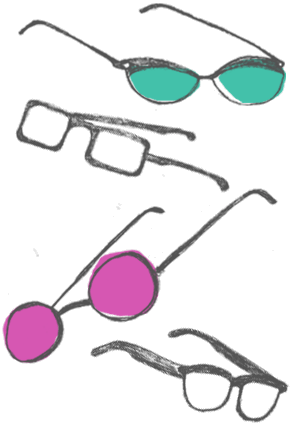 Join us from 11-5 on April 7th for a chance to try on Theo’s latest and greatest in a rainbow of colors. Trust us, it will be hard to pick just one!